Make Christmas beautiful with MAKE UP FOR EVER and now you can look picture perfect over the festive season with thanks to the gorgeous ladies at Make Up For Ever, Dublin. 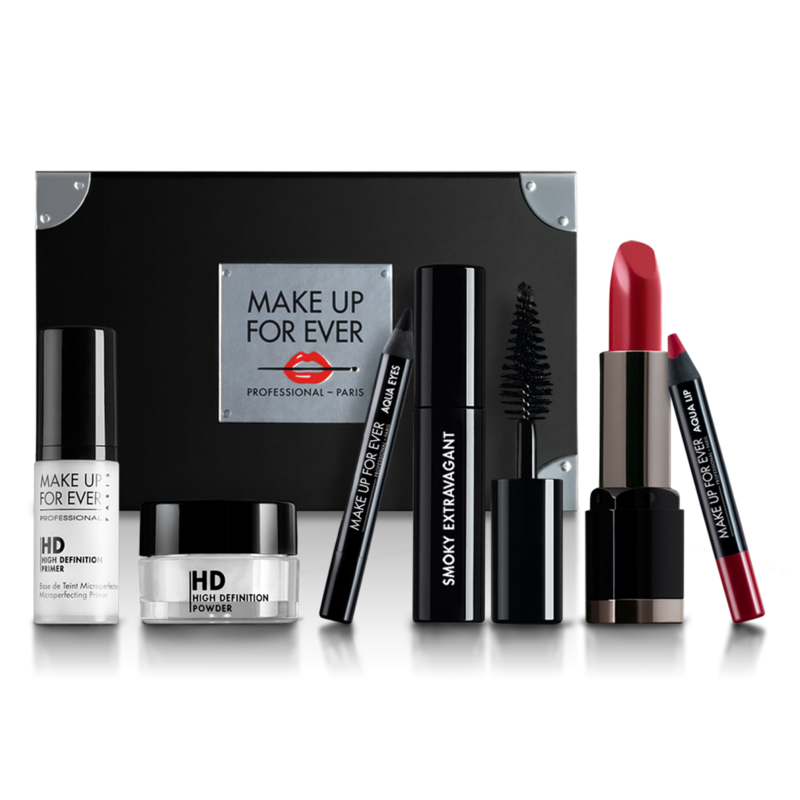 For the beauty lover in your life, look no further than MAKE UP FOR EVER this festive season. The cult beauty brand has Christmas sorted with a range of fantastic gifts to suit all budgets. From stocking fillers to big beauty buys, check out http://www.mufe.ie or visit the Clarendon Street store for the perfect gift this Christmas. • Aqua Eyes black eyeliner (shade 0L). • Aqua Lip pencil (shade #8C). It also comes with a mirror and a reusable case for storing your beauty essentials.